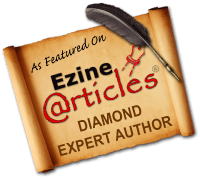 Tales of the attempt to live a sustainable and engaged life as we travel and build a home. Here in the UK, as you might have heard, we have our general election coming up. Campaigning has officially begun. As usual, obfuscation is rife and we are subject to all the usual pandering and political maneuvering. The politicians and the press tell us what we should believe, and I think it is our moral duty to think carefully about the issues that matter to us and make our voices heard, so please forgive this foray into politics. I think it is particularly noticeable with issues such as the environment and sustainability that there is a huge rift between the great strides forward made by communities and individuals (even when it is made very difficult for them by politicians), and the ineffectual and wishy washy promises made by most of our political leaders that tend to amount to very little. If you don’t live in Scotland you are probably not aware that the SNP have been the only UK party who can truly claim to have made great strides in the right direction when it comes to sustainability and the environment. I am not a party member and do not agree with everything they do, but I do feel that they are currently the only credible progressive and left wing party in UK politics. (The Green Party campaign on many issues that are important to me, but no one can say how realistic their policies really are as they have not been proven as a party in power.) For me, politics is about progression, forward-thinking policy making and above all fairness. I will vote for whichever party I feel can best offer me that and as far as I can see the SNP are the only party who can show a history of consistently passing fair and progressive legislation. The SNP have initiated 39 new renewable policies since they came to power. Almost a third of Scotland’s power now comes from renewables and that will be 80%, we are told, by 2020. Investing in green energy is making Scotland a global leader in the field, in particular in marine renewables. The carbon footprint of the rail network has also been reduced. The SNP aid communities and will continue to enact policies to see more rural, carbon neutral settlements thrive over the years to come. They also understand the vital importance of making sure that the land of Scotland works to the benefit and enjoyment of all, not just the privileged few. The total lack of fairness, morals and, in my opinion, judgment shown by the current Westminster Government coalition of the Conservatives and the Liberal Democrats is in dramatic contrast to policies being enacted north of the border (within the frustrating limitations of their power). English voters – please do not subject us to another four years of Tory austerity, so the rich can get richer and everyone and everything else can go hang! Please vote with your conscience and vote for fairness. I think our best hope is for another coalition – this time one of progressive parties who see the importance of sustainability and have a track record of moving closer to that goal. Do I agree with everything Ed Miliband has to say? No. But since we are still saddled with Westminster, he is far, far better than the alternative. 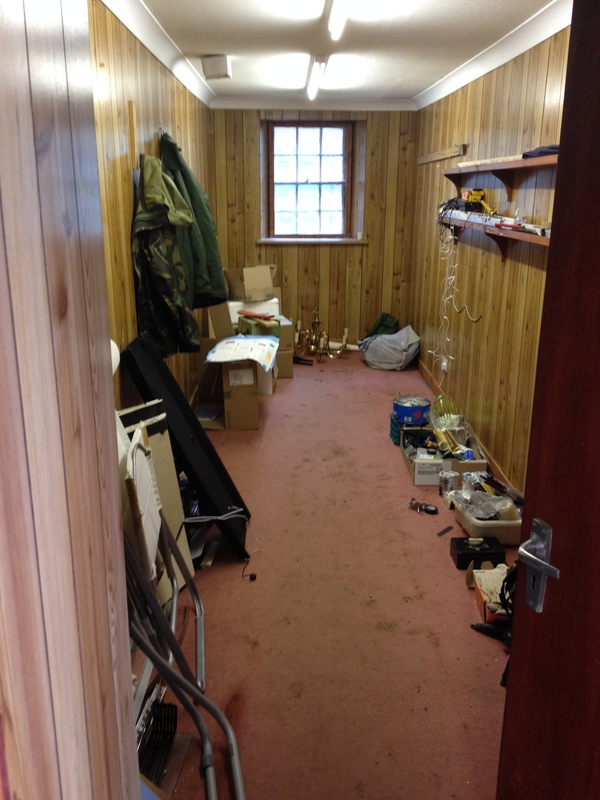 We spent a lot of the day doing more work in gutting the outbuilding. Most of the stud work is now in the pile for reuse. After – Another section mostly stripped. The carpet had to go to the dump but a lot of the rest will be reused on other projects. We also managed to find the time for a tiny bit of construction. We put together the basic run we have bought for the chickens. It is just a small one because most of the time, once they have settled into their new home, they will be free range in the orchard/ forest garden. This lightweight frame should also allow us to corral the chickens onto some of the beds so they can fertilise them and scratch them up. 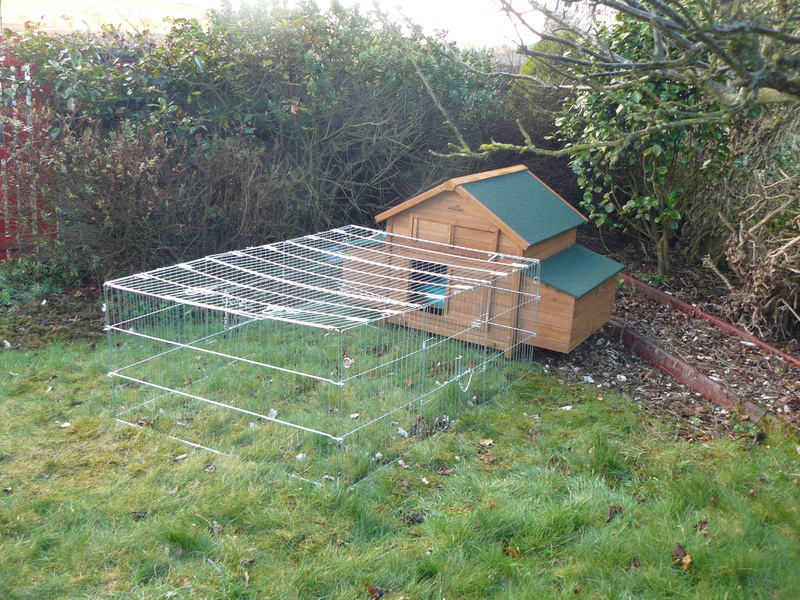 The coop and run roughly in position in the orchard/forest garden. The first early potatoes went into the vegetable beds today. 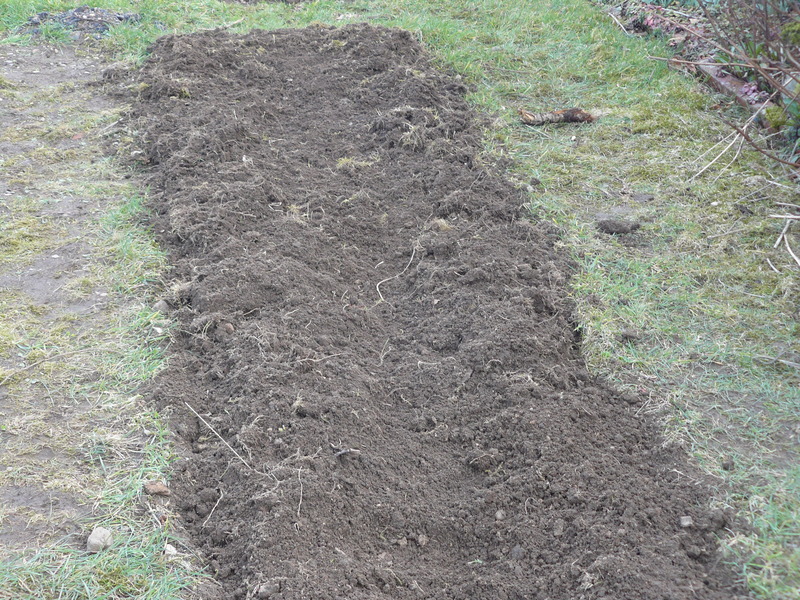 I made a shallow trench, lined the bottom with grass cuttings from the orchard/ future forest garden and planted them with chits upwards. 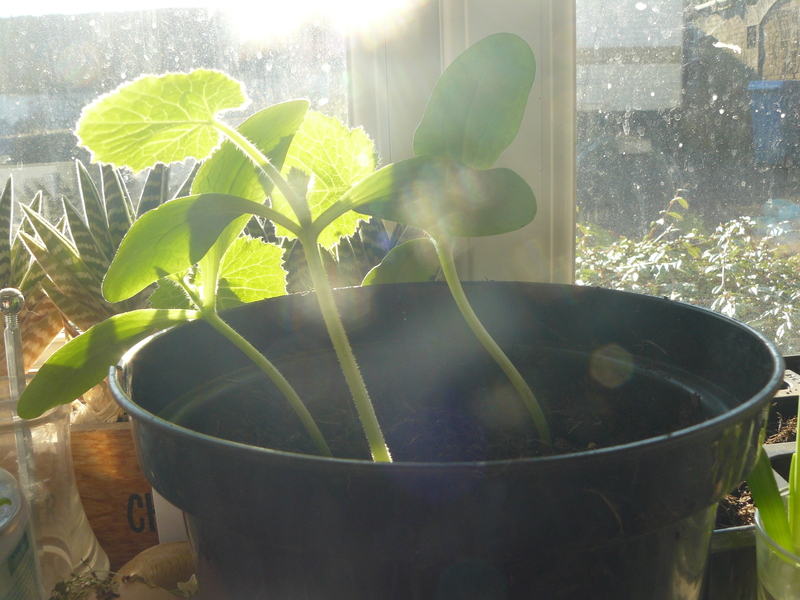 I will earth up the shoots when they appear above ground and again when the plants are around 23 cm tall. It is too soon to place the companion plants but later the potatoes will share their bed with some thyme, marigolds and one or two other beneficial plants. 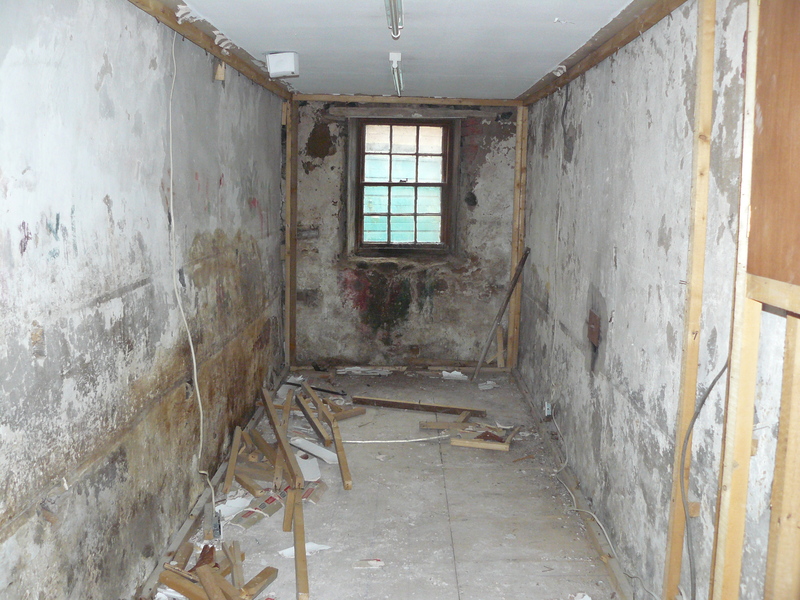 We have also done some more work on stripping out the outbuilding – removing stud work and revealing the stone walls behind. 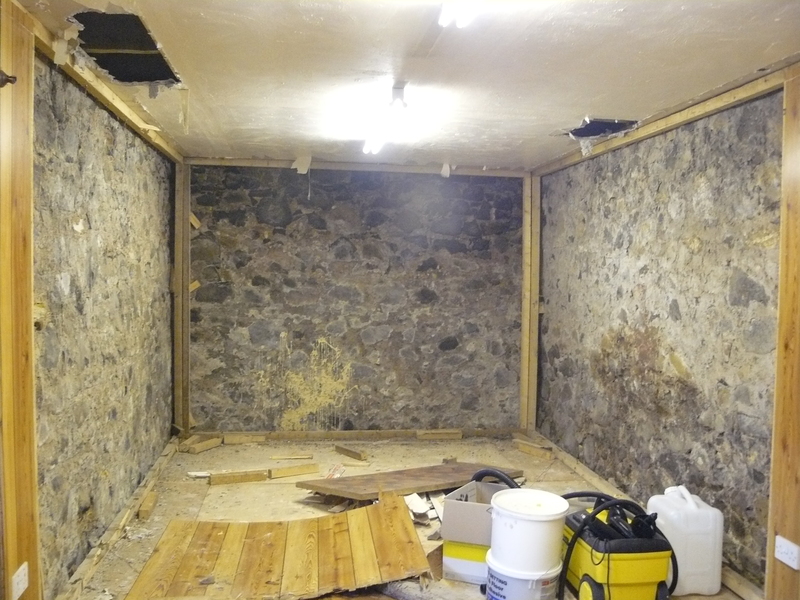 Progress in stripping stud work away from the stone walls. 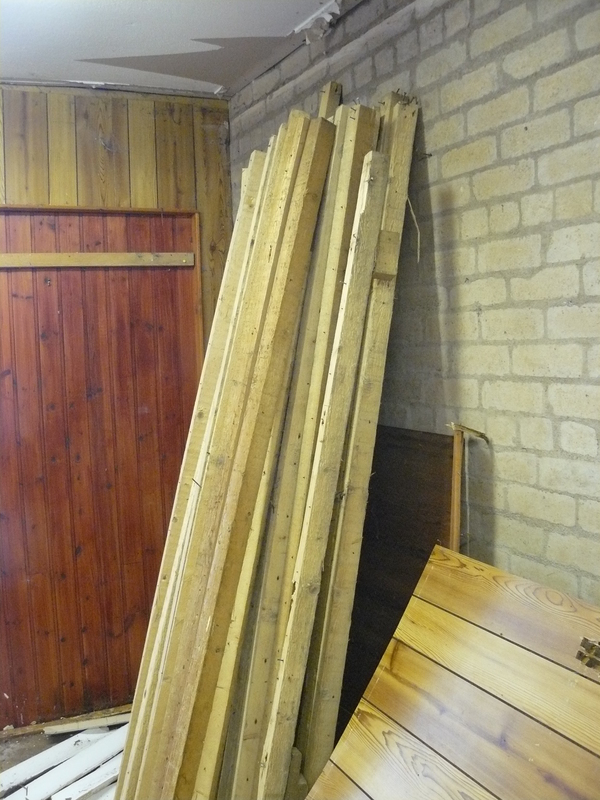 The wood we removed is rough and has lots of nails that need to be removed but I have stacked it in a corner. Since we are trying to reduce the waste we create it is great that we will be able to reuse some of this wood to make a store for fuel for the stoves. Some of it can be used to make frames for vertical growing in the polytunnel. 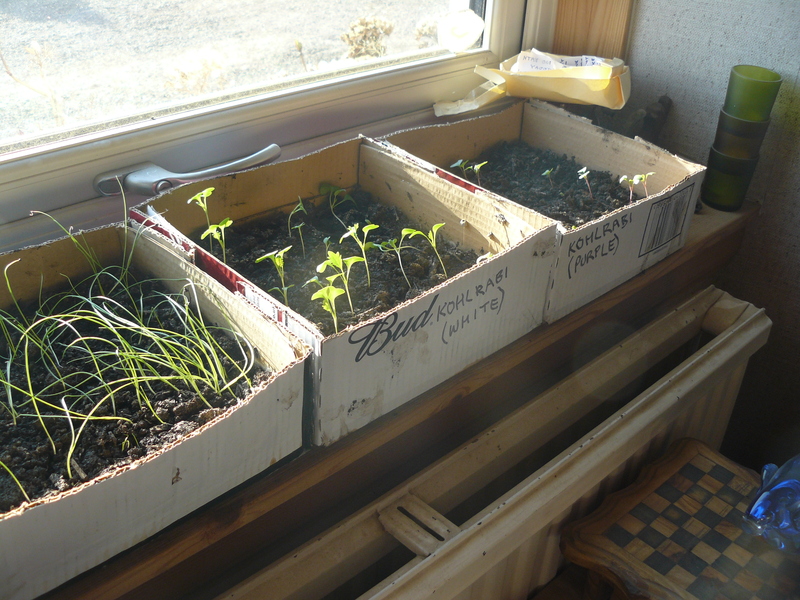 I may also make a cold frame at some point. We also have some glass that can be recycled for this purpose. 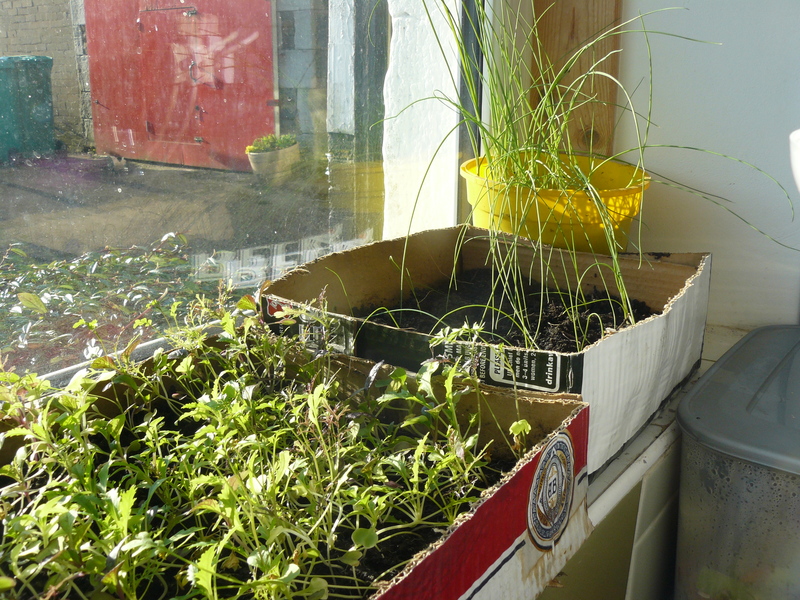 As I mentioned before, in addition to all the vegetables growing on our windowsills and in the polytunnel we have quite a few herbs beginning to grow more quickly now the weather is warming up. 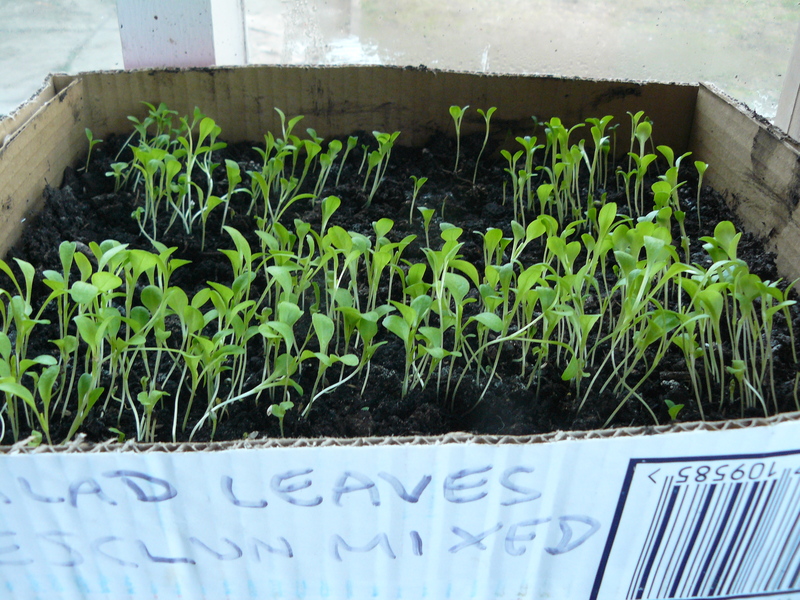 Coriander, for leaf and eventually seed and chives which are fantastic as a companion plant. 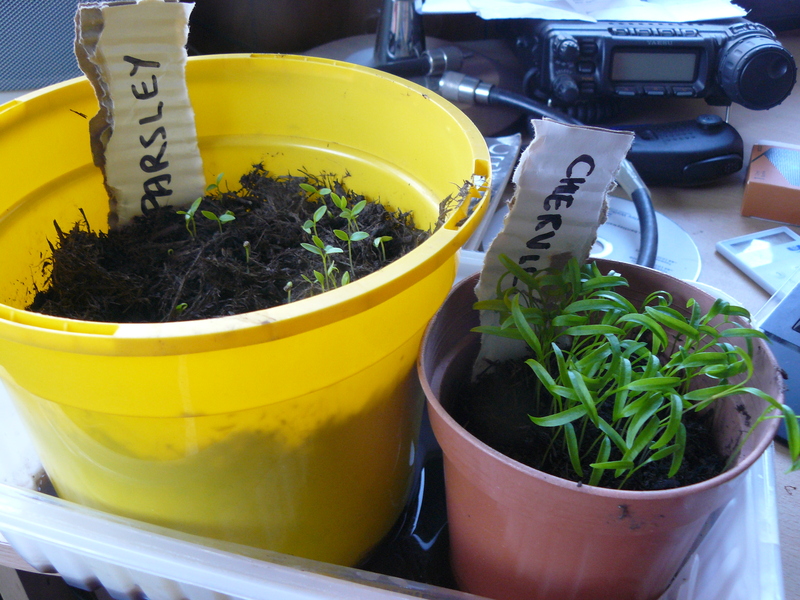 Parsley and Chervil, both of which did very well in the allotment last year. They are both very handy in the kitchen. Thyme and dill. 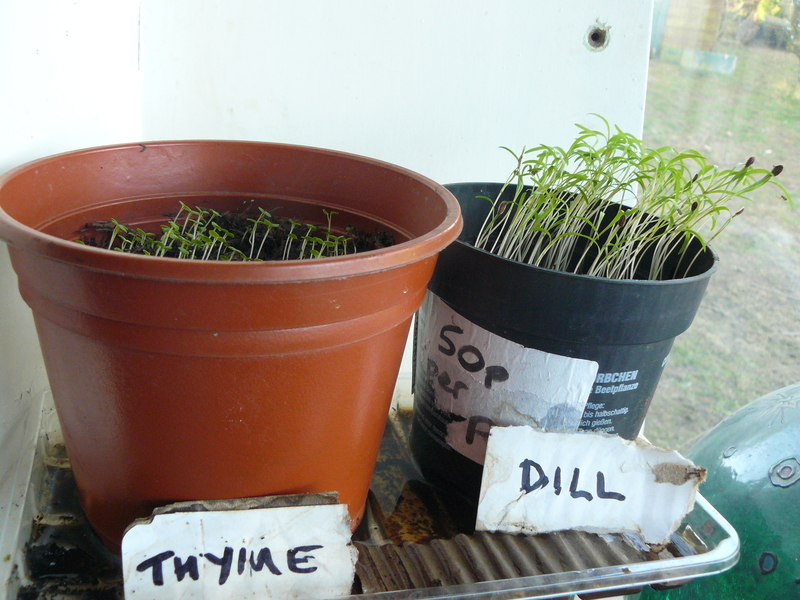 Thyme is also a good companion plant and dill is the one plant that doesn’t mind fennel for a neighbour. Over the next month or so I will be pricking out some of these herbs for use in the polytunnel, vegetable beds and planned herb spiral. 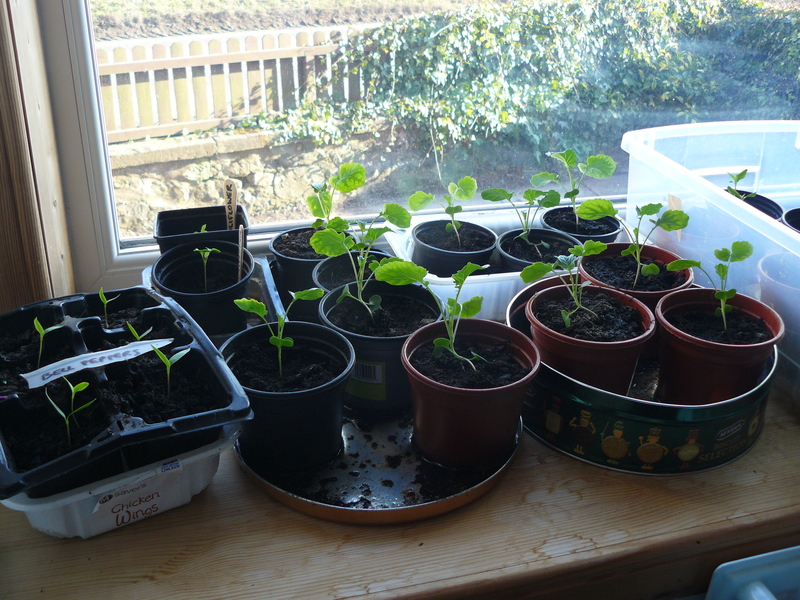 I will also be sowing the next batch of seeds this weekend. 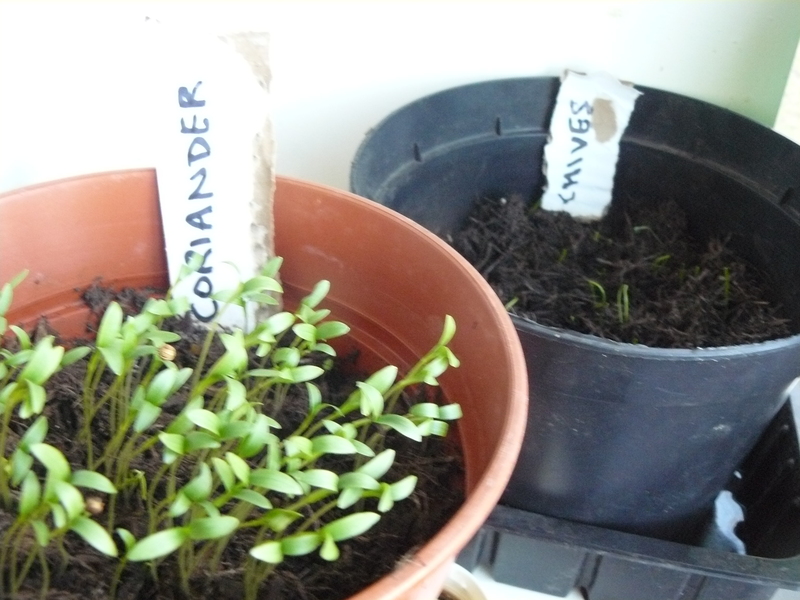 No matter how small a space you have – growing a few herbs could be a fantastic step on the way to self-sufficiency. If you have a full-blown permaculture garden then herbs are an essential part of the ecosystem as well as useful and delicious culinary condiments. 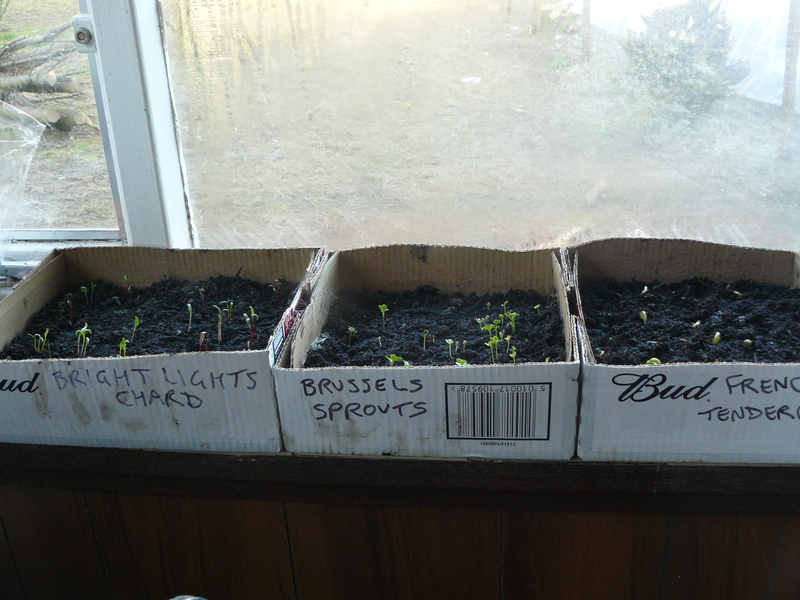 Your kitchen and/or garden will be happier places for very little effort. 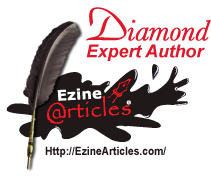 One of the things we are not going to be able to do here is be entirely self-sufficient when it comes to grains for bread making – we just don’t have the space to grow enough to provide that part of our diet. At some point though we will look into supplementing the grains we buy, and of course we will have some seeds from the garden that can be added to bread. What we can do is be clear about what we are ingesting. I make bread myself, so I can monitor exactly what goes into it. This also enables us to avoid at least some plastic packaging. 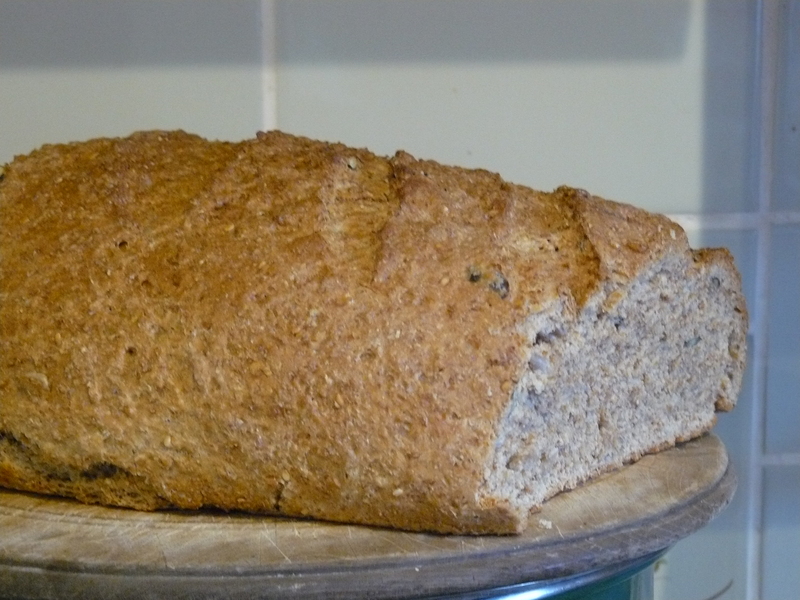 Today I made one of my basic, rustic crusty wholemeal loaves, with added mixed seeds which really add to the flavour. 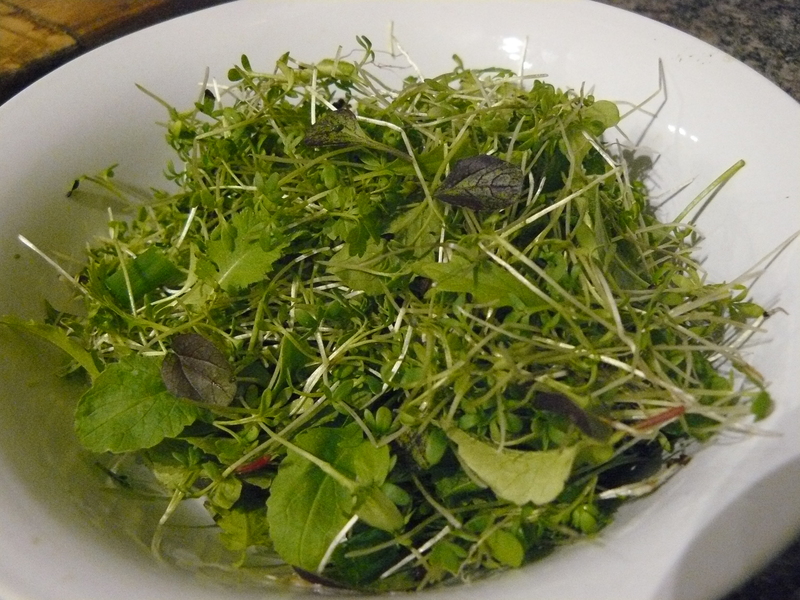 With our dinner we also had a side dish of micro-greens – cress, spring onions and mixed salad leaves. One tiny step towards eating food that we have grown here ourselves. 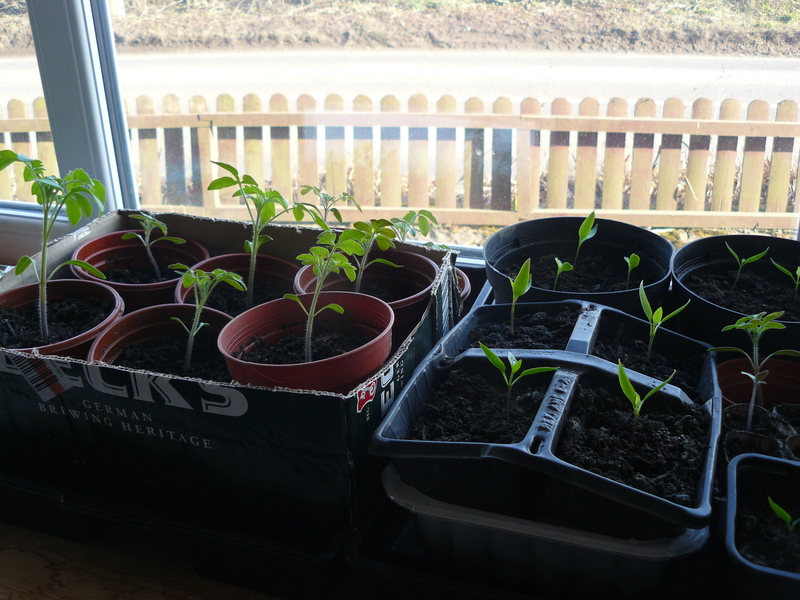 – Tomatoes, more tomatoes, more tomatoes and some peppers. Also some leeks in the background. 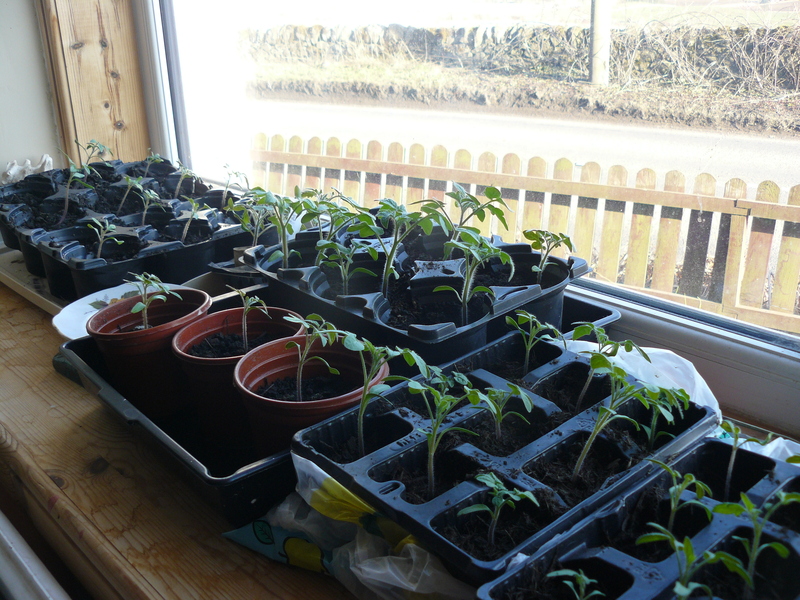 There are also beetroots just beginning to sprout, more beans, runner and broad just germinating, and of course last year’s fruiting tomato plants which are taking over the front porch. We also have lots of herbs, as well as quite a few flower seedlings too! It is a good job the polytunnel will be able to take over within the next few weeks because there is no space left at all! 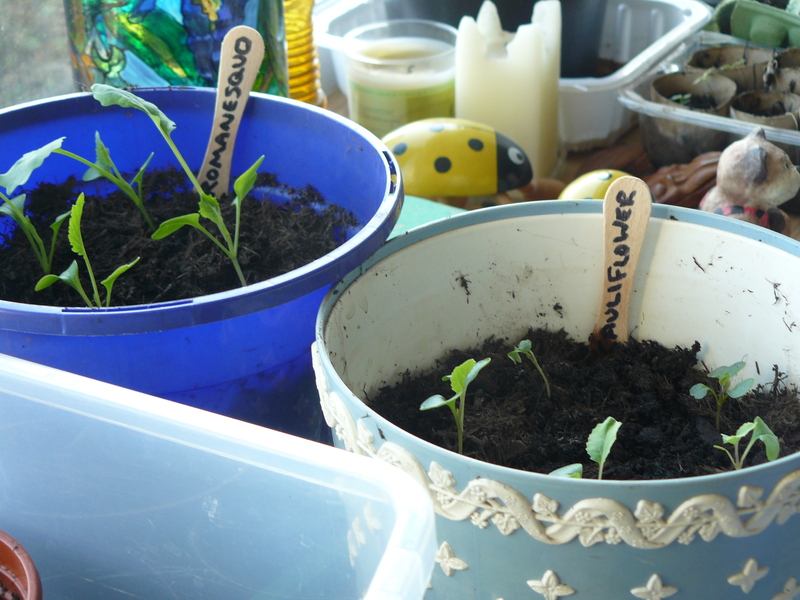 I have to say though that even though we have seedlings everywhere, we did not spend money on things in which to put them. 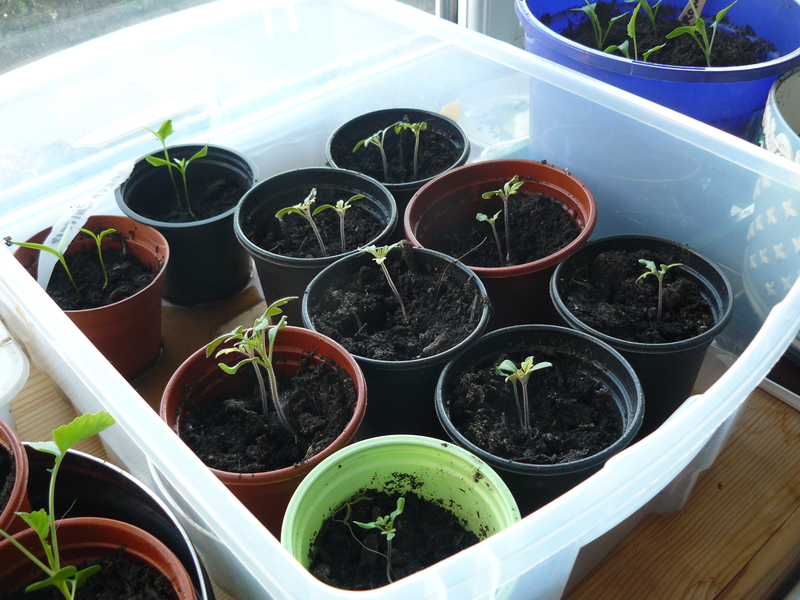 The plastic pots were saved from prior purchases and re-used. We are using cardboard boxes, plastic food-packaging and toilet roll tubes so we are reducing waste as well as saving money while we work towards obtaining our yield. Working from home can be difficult on occasion but has its up side. 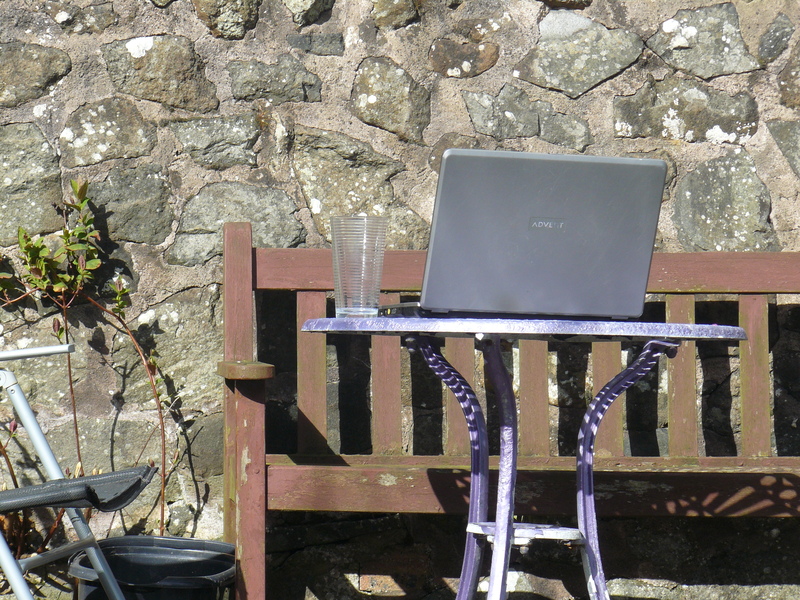 When I can sit outside with my dog, writing on my battered old laptop on a sunny day I feel incredibly lucky. My ‘office’ this morning. I saw and heard several enormous bumble bees, and bird life in full voice. 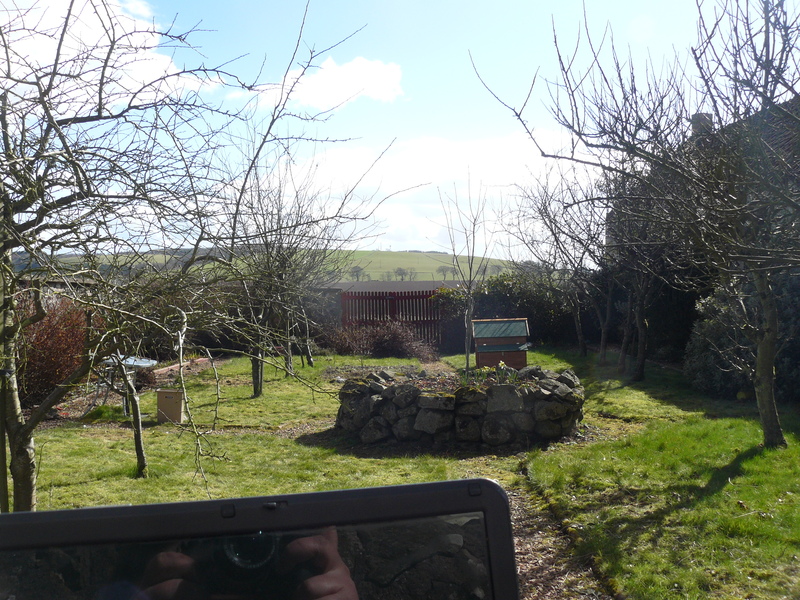 I sat in the orchard/forest garden for several hours and got quite a bit of work done. I didn’t even need to wear a coat. The dog enjoyed himself sniffing about and chasing insects. While I enjoy sitting out there, of course, another function of sitting there for longer periods of time is that I am able to observe the changing light, the sheltered portions and sunny spots, the wildlife that is around me. This will enable us to see what does and doesn’t work about the ecosystem and how we can make it more productive. Took a quick break to capture the moment. At lunchtime I did some watering in the polytunnel and outside. The polytunnel is getting really warm inside now on a sunny day. 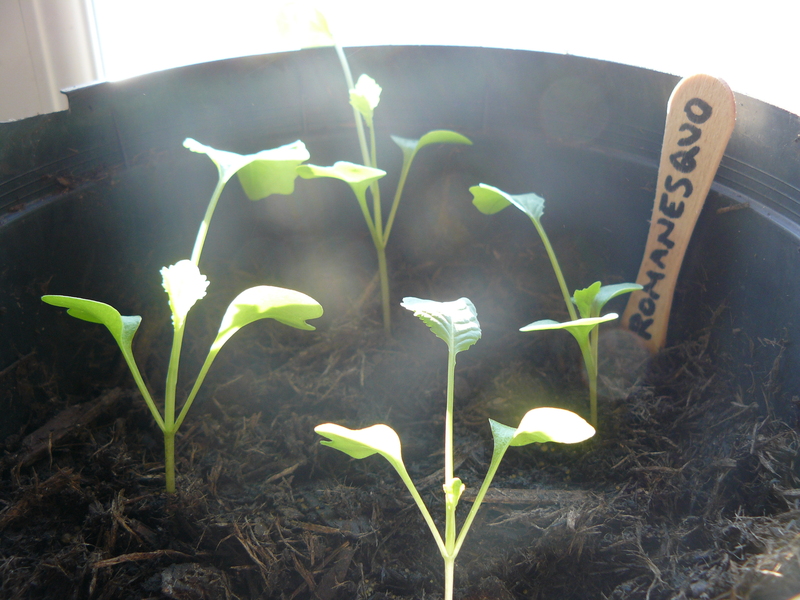 Radishes are sprouting up and it will soon be time to do some more direct sowing in there.